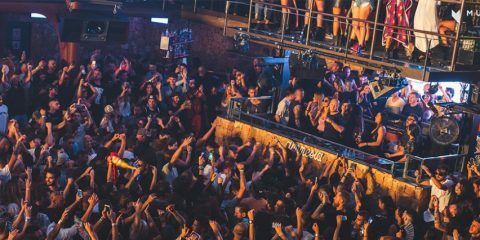 Music On continues to roll through the summer, this week bringing an eclectic lineup of residents and favorites to Amnesia, Ibiza. 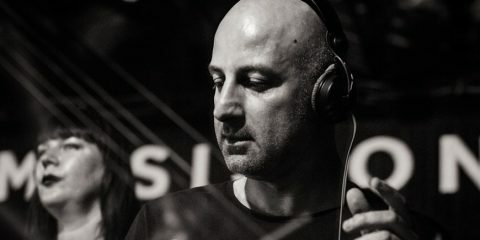 The White Isle’s seminal Friday night soiree will include resident Joey Daniel taking charge of rolling melodies, which lead into the returning favorite that is Paco Osuna and his elegant cocktail of deep electronic vibes handling things in the Club Room. 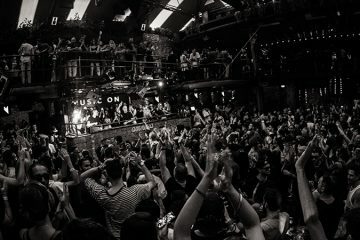 On Amnesia’s Terrace, Marco Carola‘s always epic closing set will be anticipated by Moon Harbour‘s Matthias Tanzmann, who returns to Music On for his second season! 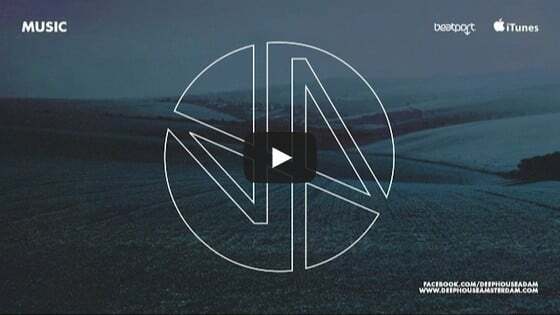 Paco Osuna Makes Final Music On Appearance Of Season This Friday!